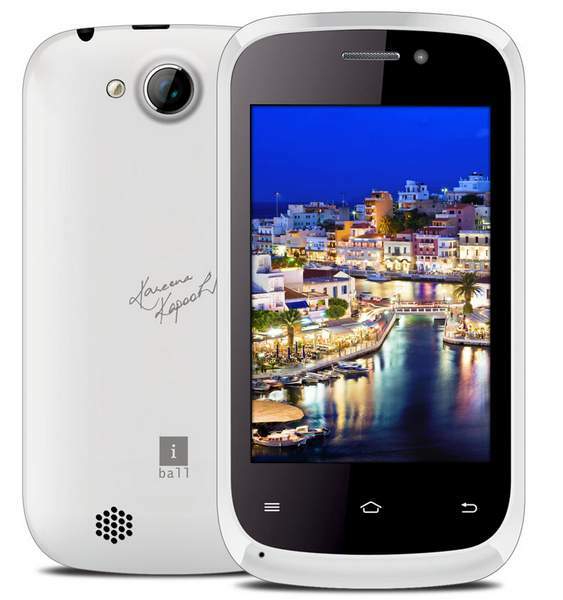 IBall ha launched three new smartphones, the iBall Andi 3.5kke Genius, Andi 4.5p Glitter and Andi 3.5KKe Winner. 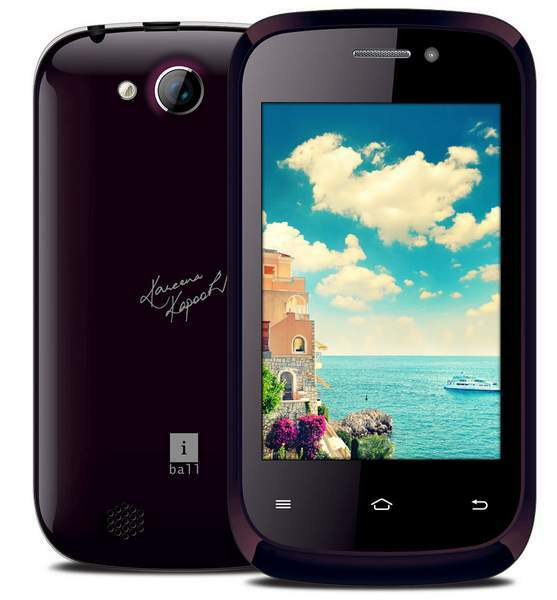 The Andi 3.5KKe Genius is priced at RS 4499 and is available for purchase from online retailer Snapdeal. It offers 3G, WiFi, Bluetooth & GPS / aGPS connectivity. It has 256MB of RAM and 2GB of internal storage. You can also expand the storage up to 32GB via micro SD card. The ROM of the phone is quite decent at this price, because usually companies include just 512MB of ROM at this price tag. The iBall Andi 3.5KKE Winner just lacks 3G connectivity while the rest of the specs are same. The 3.5kke Genius comes in White and Grey color while the Winner comes in Black , white and Yellow colors.